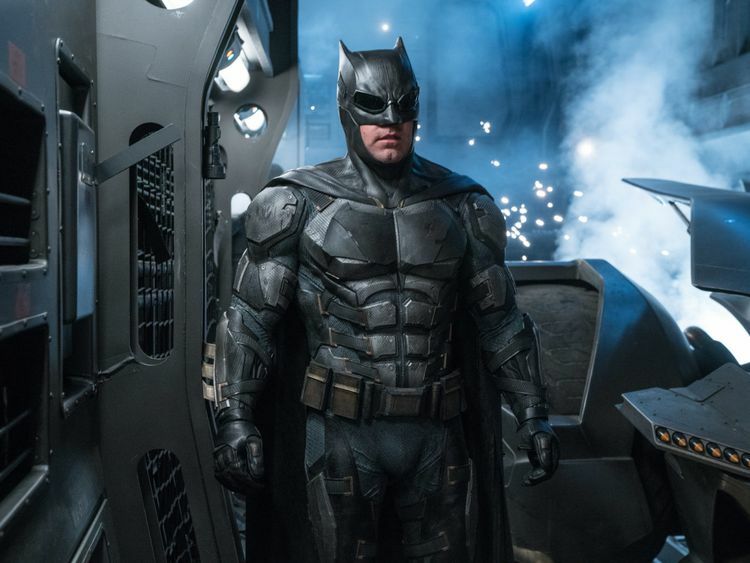 Who will be inside the suit remains unknown but ‘The Batman’ has a release date. Warner Bros on Wednesday announced that Matt Reeves’ standalone Batman film will hit theatres in June 2021. Ben Affleck was previously set to star in the film following his performances in ‘Justice League’ and ‘Batman v Superman’, but a new Caped Crusader is to be cast. Warner Bros. also dated the next ‘Suicide Squad’ film, to be written by James Gunn, for 2021. The studio set an adaptation of Stephen King’s ‘The Shining’ sequel, ‘Doctor Sleep’, for November this year, and Robert Zemeckis’ ‘The Witches’ for October 2020.